JANINE FINNELL is the Executive Director for Leaders in Energy and President of Leaders in Energy. Janine has worked on domestic and international projects as a researcher, writer, communicator, policy analyst, and program manager. She has consulted on energy alternatives, sustainable development policy mechanisms and education and outreach on clean energy technologies. 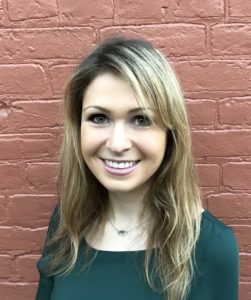 Her career experience includes working for the U.S. Agency for International Development as a Foreign Service Officer as well as for IBM and DynCorp International. At IBM she worked on projects including green supply chain and the development of an IT sustainability platform for businesses and consumers. Her work has been published in professional journals and magazines including Elsevier Journal, Resource magazine (American Society of Agricultural and Biological Engineers), Choices (American Society of Agricultural Economics) and the Cogeneration Journal (American Society of Agricultural Engineers). She has a Masters from the University of Wisconsin-Madison in Agricultural and Applied Economics (with a focus on international development and energy resource economics) and pursued Post Masters work at George Washington University in energy and environmental management and resource policy. She serves on the Board of the Association of Energy Engineer’s National Capital Chapter representing its Council on Women in Energy and Environmental Leadership (CWEEL). BILL BRANDON is the Chief Technology and Research Officer and Vice President for Leaders in Energy. Bill is deeply engaged with the biofuels and materials industry and also has a deep understanding of engines and alternative fuels. 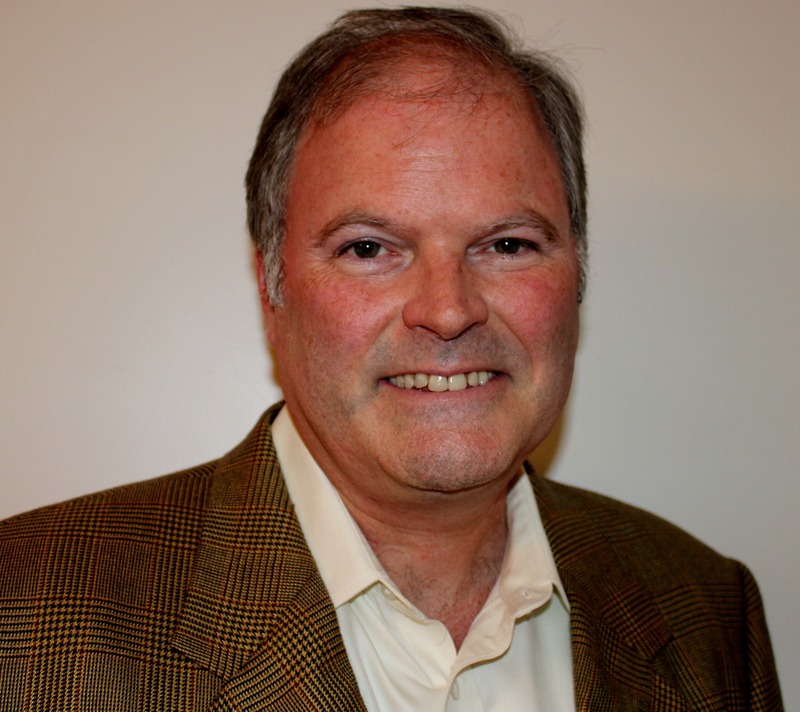 His articles have been published in Biofuels USA, Biofuels Digest, and the Leaders in Energy blog. Bill’s present focus is on technology integration and deployment, urban and farm wastes to energy and vertical or City Farming. Bill is an architect by training and his design/build firm has been engaged in substantial residential additions and renovations in the DC metro area. His designs have incorporated aspects of building energy efficiency including early adapter status of passive solar, super insulation, underground structures and ground source heat pumps. Bill has also been engaged in furniture manufacturing, starting a molded plywood furniture business in Belize and it was there that he first became involved in bio-based products and bioenergy. BARBARA ENGLEHART is the Leaders in Energy Director of Business Sustainability and Board Secretary/Treasurer. As the Principal of Englehart Consulting, she serves a business sustainability consultant in the Washington DC region. She implements solutions that are good for the planet with a business-oriented approach. She uses the same technology and program management skills that she used at Verizon and MCI to launch Voice over the Internet in Europe and build professional global network services. Barbara also uses her financial skills acquired as a CPA at Arthur Anderson and a MBA at the UCLA’s Anderson School of Management. 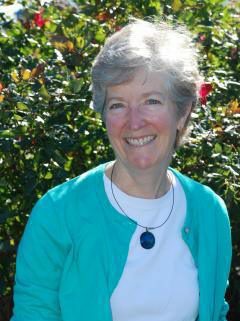 In partnership with Northern VA Regional Commission, Barbara founded and runs the Northern Virginia (NoVA) Sustainability Network of local governments, universities, and large corporations, a group dedicated to advancing sustainability in Northern Virginia. 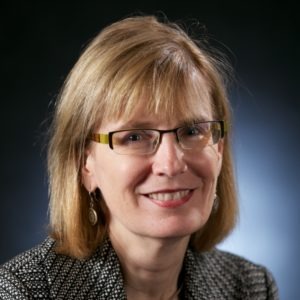 She is the former chair of the Arlington Public School Sustainability Advisory Committee and adviser to the award-winning Arlington Energy Master program. MIRIAM ACZEL is the Director of Communications for Leaders in Energy. She is a President’s Ph.D. Scholar at Imperial College London’s Centre for Environmental Policy, specializing in international environmental and energy science and policy. Her Ph.D. focus is on environmental and health impacts of shale gas in the UK, USA, EU, and China. 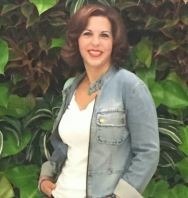 Miriam received a BA in Geography and Earth Science with Distinction from McGill University in Montreal, and an MSc in Environmental Technology with Distinction from Imperial College London. Miriam has spent semesters studying at Sciences Politiques, Paris, and at the University of Florence. Between studies, she has worked as a tour guide in Paris, interned at the Natural History Museum in London, and volunteered at a sea turtle rescue center in Tel Aviv. Miriam recently spent time as a visiting researcher at Tsinghua University in Beijing, and as a Shape Energy Horizon 2020-funded intern with the EURECA project at the University of East London. EDIEANN FEIGLES is the Leaders in Energy Director of Business Development. She is an accomplished business development professional with more than 15 years experience pursuing a wide range of projects in both the public and private arena on behalf of architectural and engineering firms, construction companies and commercial real estate development firms. EdieAnn has developed an in-depth understanding of the complexity of projects from RFPs and RFQs to feasibility studies and conceptual design, master planning, and construction. Involvement in the early process of a wide variety of projects has enabled her to develop an understanding and the value of “pre-project” development creating working relationships and rapport with elected officials, government agencies, community groups and consultants that help facilitate the early success of a project. Today, EdieAnn applies her experience and skills to spring board a career transition into the sustainable energy arena. She is currently working on strategic business plans, business development, and team creation with an international consultancy focused on assisting emerging markets develop sustainable energy practices through outreach and education, Sustainable Development Goals (SDGs), and sustainable energy project development. EdieAnn has a BS in Business Administration from Delaware Valley University in Doylestown, Pennsylvania and has completed coursework towards a Masters in Real Estate Development at Arizona State University. JOHN GAFFIGAN oversees Member Services and Sponsorships, facilitating interaction between members and the organization. John Gaffigan has led sales teams from start-ups through Fortune 500 organizations across a variety of technologies including Telecom, Datacom, InfoSec, Energy Efficiency, and Conservation Services. Schooled in the Jesuit tradition of service for others, John has a life-long passion of advocacy for organizations that improve the human condition. John was thus drawn to joining LERCPA due to its commitment to help individuals and organizations better steward of our precious natural resources. John obtained his Bachelor of Arts degree in Economics from the College of the Holy Cross. ANANT MOHAN is the Leaders in Energy strategic advisor for the Ambassador Program and is responsible for overseeing the development of local and regional action networks within the US and internationally with an aim to sustainably scale the organization’s mission across the globe. Anant has more than sixteen years of experience within the commercial nuclear power industry in areas related to product development, process improvement, project leadership, and resource management. He is currently employed as a sales and business development manager at Framatome and is responsible for market development for its nuclear engineering services. Anant’s professional interests are in the areas of business strategy and strategic marketing and his passion lies in helping develop clean energy projects and infrastructure internationally to sustainably support the rapidly growing global energy needs. 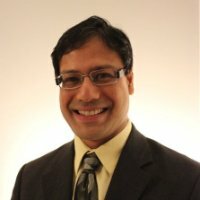 Anant holds an MS degree in Mechanical Engineering from Virginia Tech and an MBA degree from the University of Virginia’s Darden School of Business. 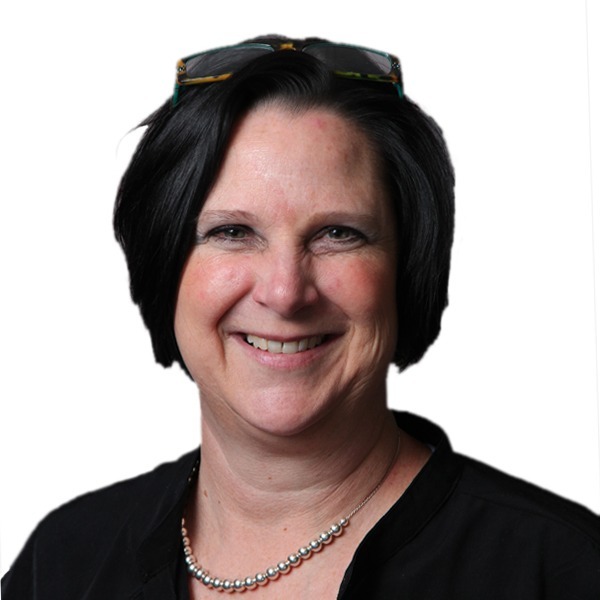 BETH OFFENBACKER, Ph.D., is the Director of Training and Development for Leaders in Energy. She has more than 25 years of experience in training, coaching, talent development, engagement, community relations, marketing, and project management experience. Beth’s core expertise is in developing and implementing talent management and development programs for emerging, established, and senior-level professionals. Her programs focus on developing the skills and talents green leaders need to make a positive impact in the world, at an individual and team level. Her prior work experience includes various positions with the federal sector, the electric power industry, a professional trade association, and a marketing firm. She also has extensive experience in designing and leading community engagement processes, including for environmental projects (watersheds, stormwater, and sewer). 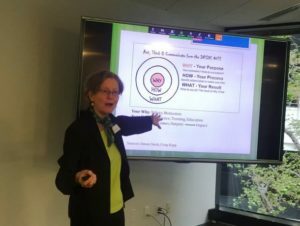 Beth developed and led the highly successful Green Career Workshop for Leaders In Energy, with sold-out sessions in August 2017 and January 2018. She earned a bachelor’s degree in communications at the State University of New York at Brockport and a master’s degree in public communications at American University. A graduate of Virginia Tech’s Center for Public Administration and Policy, Beth’s dissertation focused on the practice of public participation in 12 countries (Australia, Brazil, Cambodia, Canada, China, Cote d’Ivoire, Mexico, New Zealand, Scotland, South Africa, Sweden, and the United States). Beth is also the Founder and Principle of Waterford, Inc. Waterford’s mission is to create stronger, more successful companies, nonprofits, and communities. DR. ELVIN YÜZÜGÜLLÜ is the Leaders in Energy, Director of International Sustainability Programs. 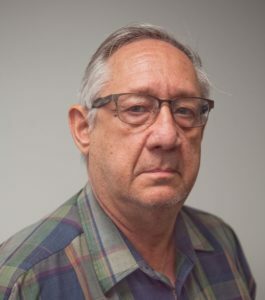 Elvin is currently employed as a Project Manager at GDIT, an Adjunct Professor teaching graduate-level classes at The George Washington University’s Engineering Management and Systems Engineering Department, and a member of Leaders in Energy. She started her career with Bachelors and Masters degrees in Environmental Engineering, which she supplemented with a Doctor of Science degree from George Washington University in Environmental and Energy Management (focusing on hydrogen technologies). Elvin brings a comprehensive, multi-faceted systems view of issues related to the way we create, consume, and manage energy. Throughout her career, she has been involved in analyses of a diverse array of clean energy technologies and issues, including techno-economic evaluations, market penetration analyses, technology deployment planning, and decision-making model development for consensus building. Her extensive experience and interactions with the federal government, national labs, and industry has provided her with detailed knowledge on critical energy issues, as well as the capability to understand and resolve concerns related to divergent stakeholders in the energy industry. Elvin has also been engaged in clean energy-related conferences in various countries, with roles such as keynote speaker, discussion panel moderator, conference organizing committee member, and abstract reviewer.